August M. Bondi was born Anshl Mendel Bondy in 1833, in Vienna, Austria. Bondi grew up among the Austrian elite, and was educated secularly as well as religiously. As a teenager, he attended the Academic Gymnasium in Vienna. He was an active member of the Academic Student Legion, a revolutionary group. In 1848, August Bondi, then 15 years old, and his family, settled in St. Louis, Missouri. He worked in various trades, including: grocery clerk, apprentice printer, partner to a saloon owner, teacher, and sailor on a freighter. In 1855, Bondi moved to Kansas to join the Free State forces. In 1856, Bondi fought with John Brown at the Battle of Black Jack. After he married, Bondi’s home was part of the Underground Railroad. After the Civil War, August Bondi settled in Leavenworth, where he opened a grocery store. Ten years later, Bondi and his family moved to Salina. There, he was a farmer and real estate investor. Around 1880, August Bondi graduated from law school and eventually was elected to a judgeship. In Salina, Kansas, Bondi was appointed postmaster. In the 1880’s, after becoming a lawyer, he served as a judge. August Bondi married Henrietta Einstein (1933-1900) in 1860. They had one daughter, Minnie Esther (1871?-1951). 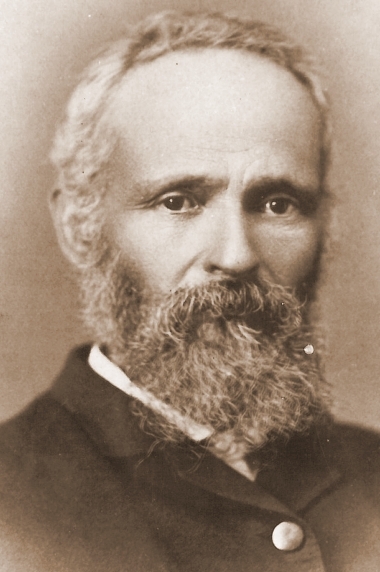 August M. Bondi died in 1907. 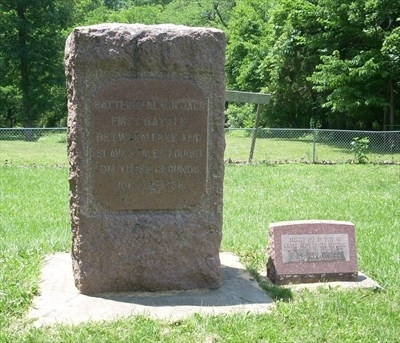 He is buried in the Gypsum Hill Cemetery in Salina, Kansas. Henrietta Einstein died in 1900. Naturalization Records, 1816-1955, Missouri Digital Heritage. Walter Ehrlich, Zion in the Valley: The Jewish Community of St. Louis, Volume I, 1807-1907 (Columbia: University of Missouri Press, 1997). Samantha Silver is the curator for this August M. Bondi exhibit.